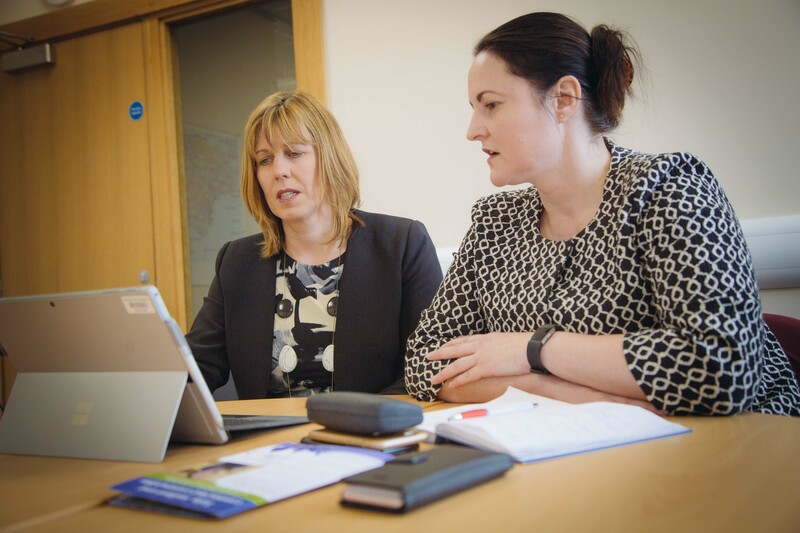 The police and crime commissioner for Devon and Cornwall has said today (28 Jan) that understanding local communities is the key to keeping them safe as a dedicated headquarters for Cornwall is unveiled. Around 50 former police officers, members of the public and politicians will watch the Lord Lieutenant of Cornwall unveil a plaque at the headquarters in Bodmin. The unveiling comes ahead of a £13m investment in the police estate across Cornwall funded by the Office of the Police and Crime Commissioner. The investment will significantly improve facilities for staff and members of the public and a substantial new custody facility will be created. 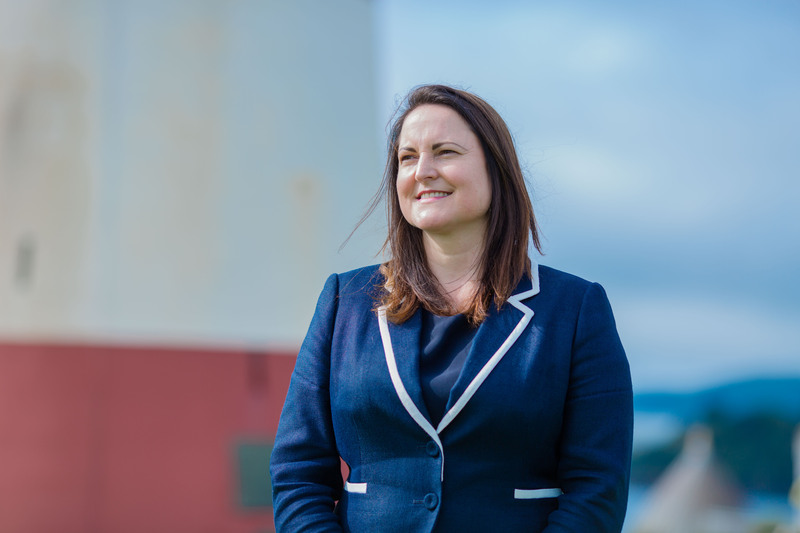 Alison said: “I’m proud to represent and promote the communities of Cornwall and I’m always struck by the pride of residents and businesses, with their sense of place and identity. 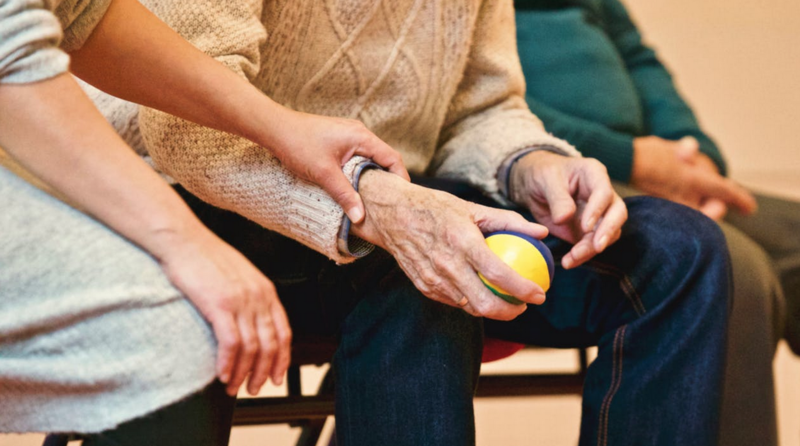 “The force in Cornwall has always led the way in understanding how communities work. My office is named after PC Andy Hocking, who exemplified the ethos of community policing in Falmouth, and demonstrated what a hugely positive impact that approach could have. 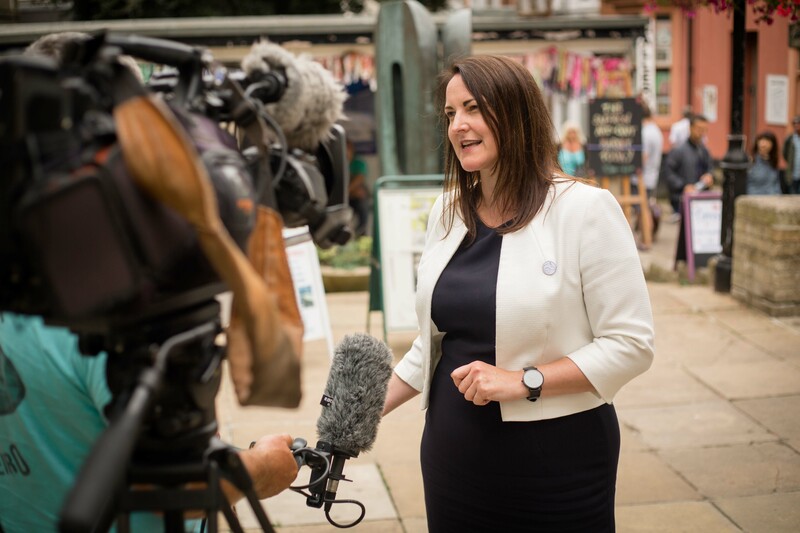 “The investment we’re making in Cornwall is in response to concerns that residents and Cornwall councillors have told me that they think that not enough attention is given to the issues that concern them, such as crime linked to deprivation, and a population that swells in the summer months because of tourism. 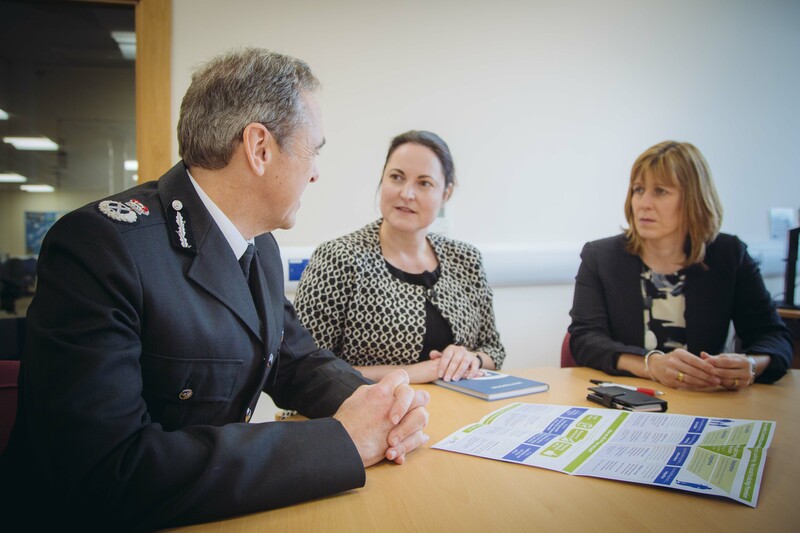 Devon and Cornwall Police Chief Constable Shaun Sawyer remarked upon the strong bond between the public and police in Cornwall. 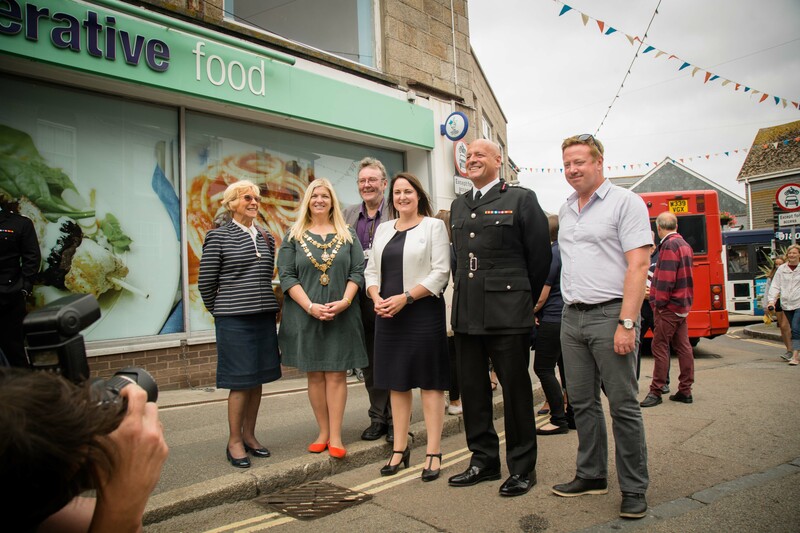 “I am thankful that the commissioner has agreed to the force’s request to rededicate Bodmin Police Station as the headquarters for policing within Cornwall,” he said. “I am also particularly grateful to the Lord Lieutenant for unveiling the rededication as Her Majesty’s representative within Cornwall. 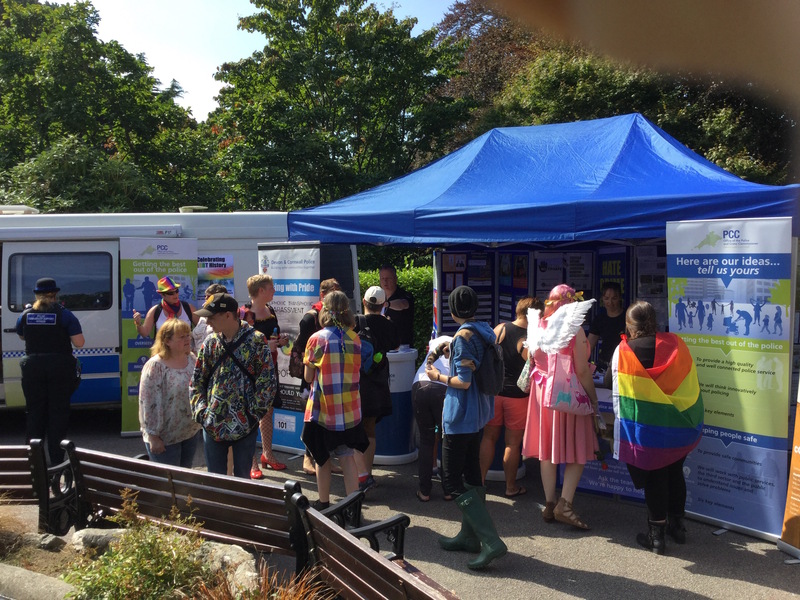 “Officers, staff and volunteers within Cornwall and the wider force share an inextricable bond with the communities they serve. Within Cornwall this is a particularly strong bond and resonates with our values and traditions, whereby the police are the public and the public are the police. 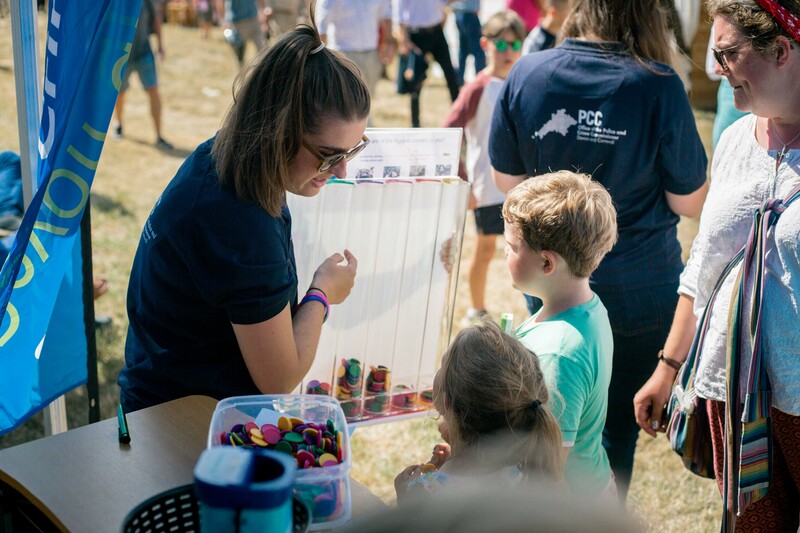 As a Crown service we have the privilege to serve our communities and take great pride in that sense of identity which is so strong within Cornwall, the Isles of Scilly and Devon. Proposed improvements to the Cornish police estate also include the creation of a new training facility and further office accommodation. After the ceremony guests were invited to view a presentation detailing the investment proposals and a display of Cornish policing through the decades which had been curated by the South West Police Heritage Trust.